Avoid backpacking, use your own luggage compartment. 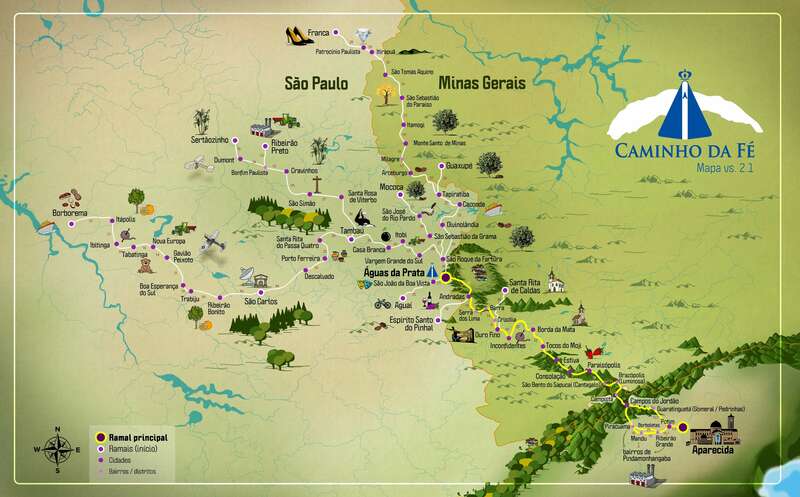 Due to the extremely rugged terrain it is not advisable to pedal between São João da Boa Vista and Águas da Prata. Bike: Mountain bike with at least 21 gears, with good brakes and revised transmission.